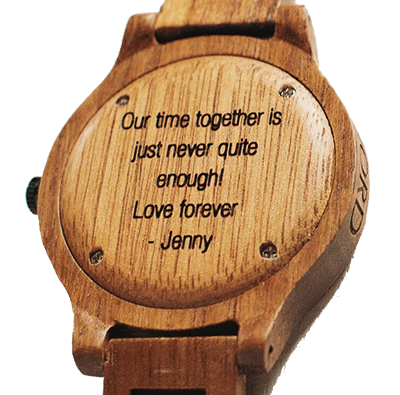 Personalized engraving is now available for the Sawyer Series! 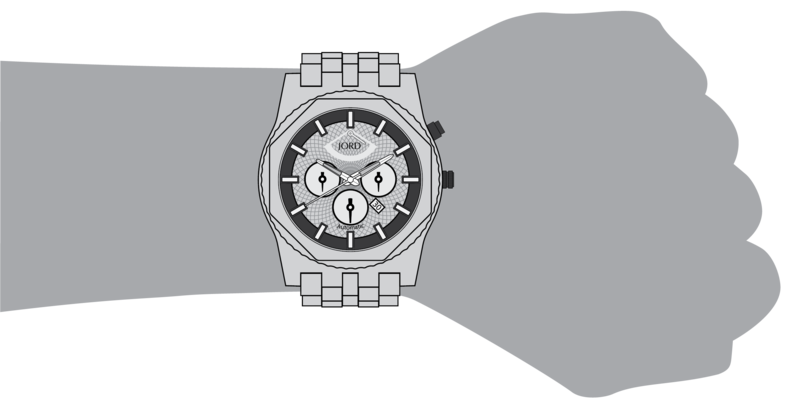 Your message will be engraved on the backplate of the watch. 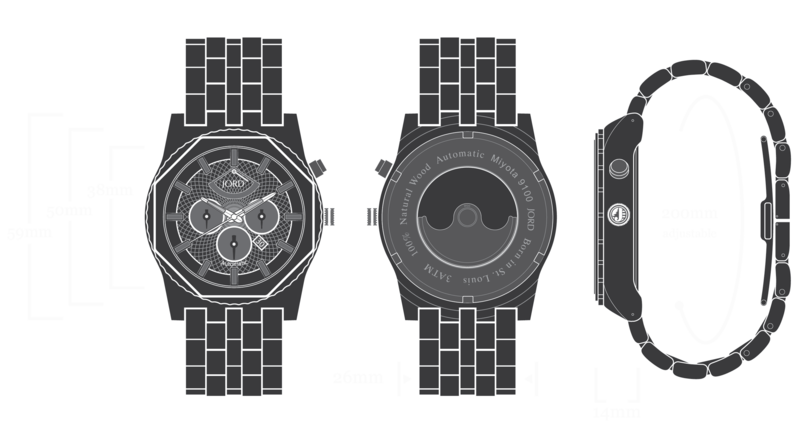 Learn more about our engraved watches. 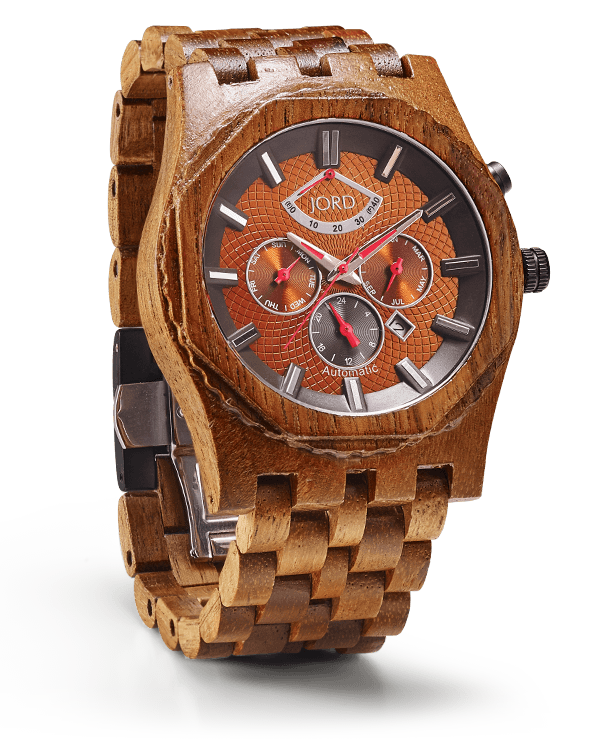 The natural koa is hand finished and pretreated with tung oils. The Sawyer is splash-proof but should not be submerged in water (3 ATM). 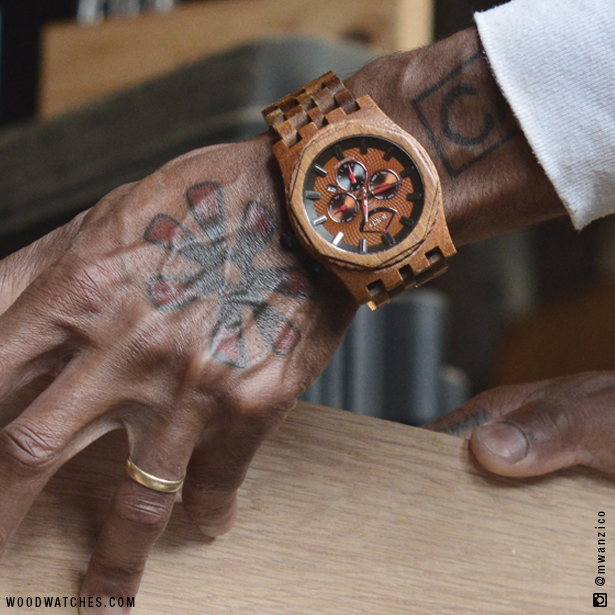 For a person of significance, the Sawyer is a watch of substance. 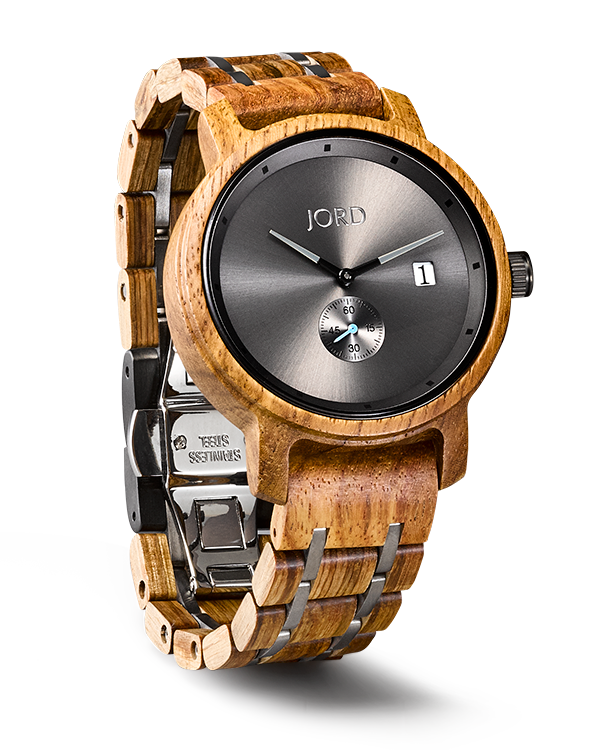 Muted tan tones shine metallic in the natural Koa wood and saturated bronze face. Like waving wheat, the 70 individual links are a woven masterpiece; individually beautiful, collectively stunning. 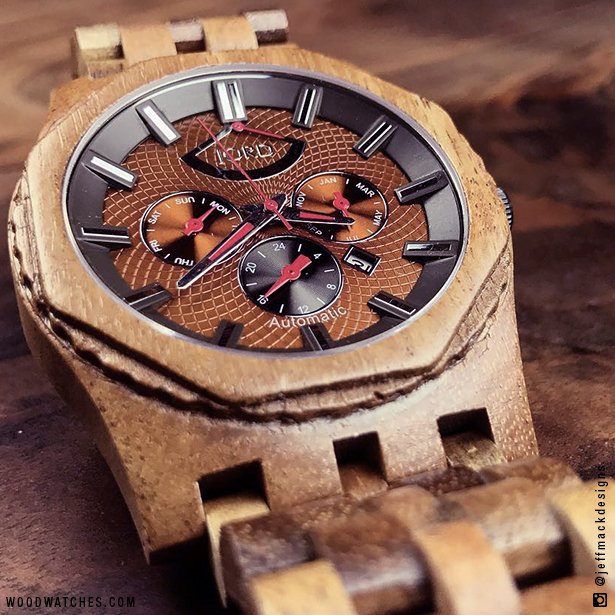 An automatic 26 jewel multi-function movement with power reserve, and a sapphire crystal combine with natural hand finished wood to create a true collectors timepiece.  Time matters. 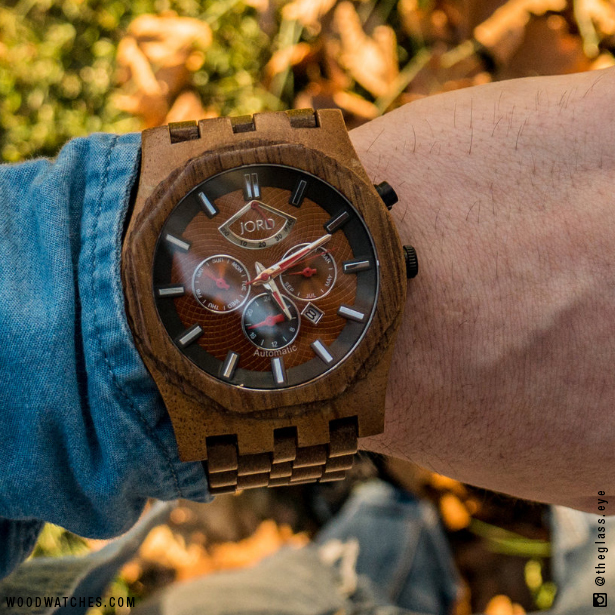 Wear a timepiece worthy of mention, the Sawyer Koa & Bronze. 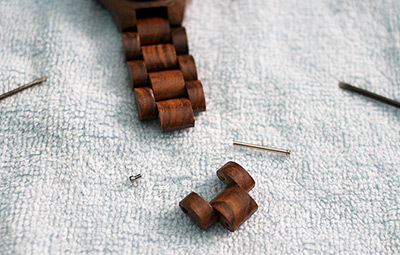 Your purchase of a Sawyer timepiece includes a $115 care package free of charge. 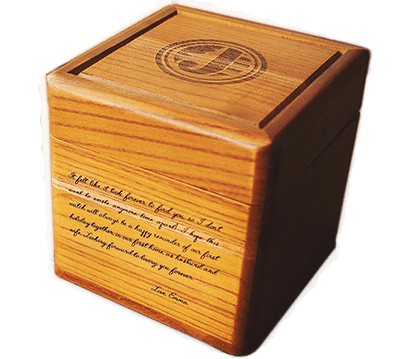 This package includes a collector’s edition humidor cedar watch box, cleaning cloth, and a 6 month supply of JORD Preserve: a custom-formulated wood treatment gel with applicator pen. 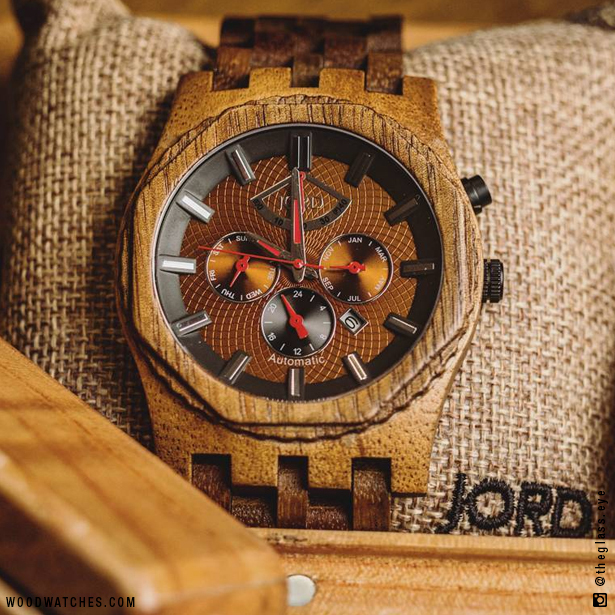 An elegant presentation coupled with products to keep your timepiece in optimal condition for years to come.